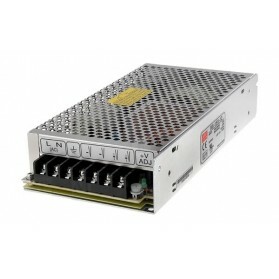 Stable 150W LED power supply for 12V applications. 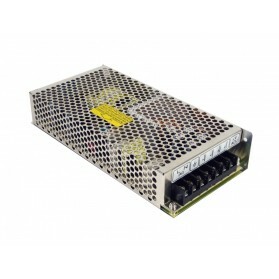 Stable 100W LED power supply for 12V applications. Stable 130W LED power supply for 5V applications. Stable 60W LED power supply for 5V applications. 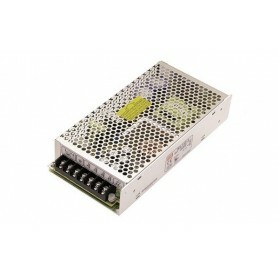 Stable 72W LED power supply for 12V applications. 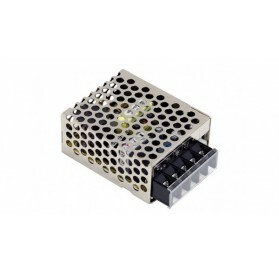 Stable 50W LED power supply for 12V applications. 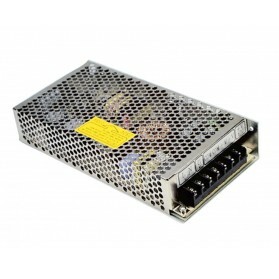 Stable 75W LED power supply for 24V applications. 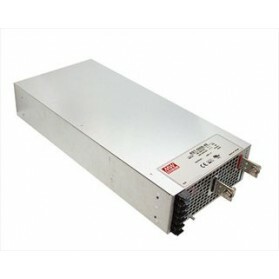 Stable 156W LED power supply for 24V applications. 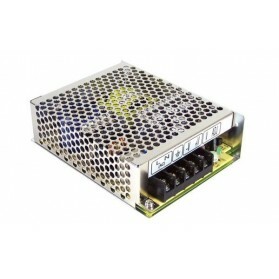 Stable 312W LED power supply for 24V applications. 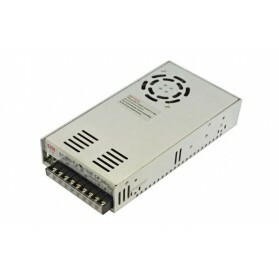 Stable 500W LED power supply for 24V applications. 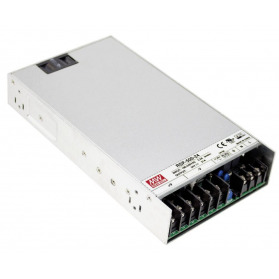 Stable 4800W LED power supply for 24V applications.